building the stages of tomorrow, today. XSF offers a huge Test Fit facility for the biggest jobs. Call XSF and tell us your vision. Xtreme Structures and Fabrication is a premier provider of standard and custom aluminum truss used in many applications such as concert and stage lighting. We manufacture and build custom stages, roof systems, hardware, rigging, risers, platforms, and exhibit components. Founded in 2002 XSF has a large, modern fabrication facility in Sulphur Springs, TX. We have a skilled team that delivers the highest quality service and products to our customers. 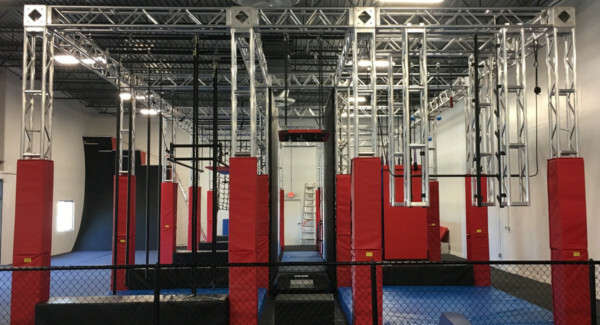 Xtreme Structures and Fabrication also offer products through our distributors in Los Angeles, Denver, Chicago, Fort Worth, Baltimore, Atlanta, and Seattle. Our products are safe, reliable, user-friendly and always the highest quality available. With innovative vision and superior customer service, Xtreme Structures and Fabrication is ready to meet your truss and staging needs. 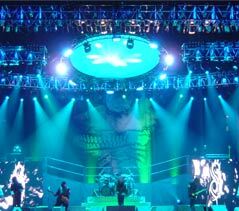 Lighting Truss and Concert Product is an XSF speciality. We have the experience, expertise and know how to make your concert tour or stage production shine. 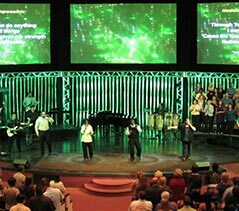 XSF can work closely with your House of Worship to design the appropriate lighting and stage truss to meet your needs and budget. 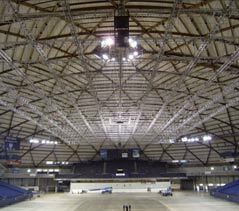 XSF specializes in arena truss grids with integrated catwalk and fall protection systems. XSF provides all Arena, Dome and Staging Truss. XSF standard product line provides you with a versatile line of lighting truss that can be reconfigured to meet your needs. 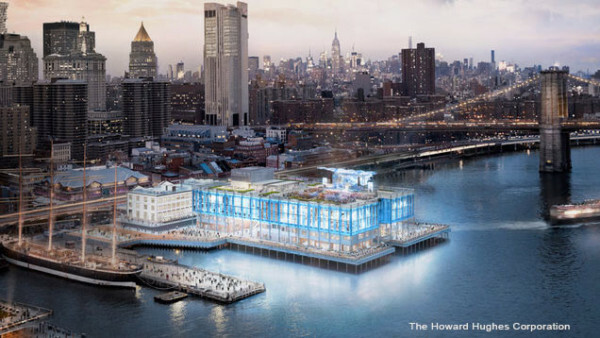 Catch Up on the Latest Entertainment Truss, Rigging and Industry News. Click on blog title to go to full article. 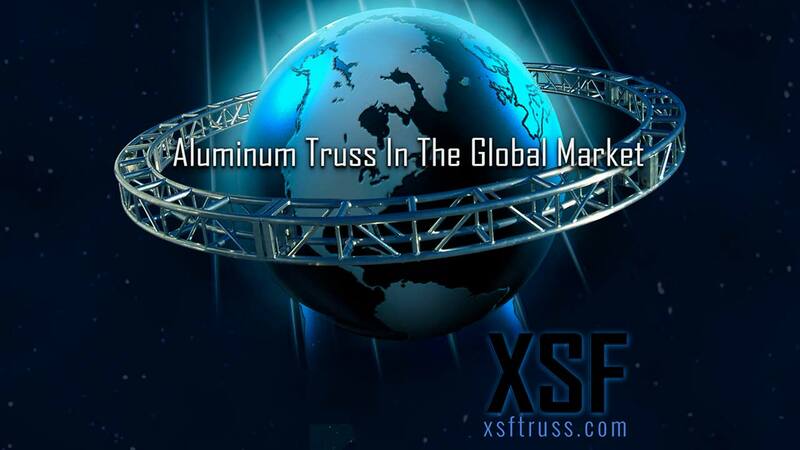 Industry expert Richard Cadena has written an informative article on the aluminum truss manufacturing and fabrication industry. The article highlights the importance of selecting the right truss in today’s growing global market. XSF puts is expertise into an intricate a well-engineered and custom designed truss system for the Humble Ninja Fitness Center located in Fort Worth, Texas. What a Place! Protective Bolt Plate Truss is an innovative line of truss that will revolutionize the truss industry. More Strength and Save Money. The engineers of XSF have designed and built an exciting NEW PRODUCT that extends the life of your truss, saves you money and is stronger than industry standard truss. The Xtreme Structures (patent pending) Integrated Rig Point (IRP) provides a whole new way to rig your truss safely. The IRP is an exciting NEW PRODUCT that that provides an engineered rig point with a 1-ton load rating at each panel point within the truss. 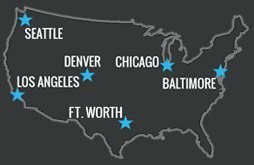 XSF has been manufacturing and fabricating truss systems in the United States since 2002. Call the experienced professionals for all of your truss and rigging needs. Plated Utility, Steel, and Aluminum box truss in all sizes and available custom. All USA made. An affordable, lightweight lighting truss option with a full line of accessories and USA made. For the full line of XSF triangle truss for use in stage and concert lighting call XSF truss or visit the Triangle Truss webpage. The unique design of XSF’s Space Saving Truss allows 150 trusses to be loaded onto a single tractor trailer! Perfect for curtains, video screens or other inline devices, the XSF Diamond Truss is right for offset or unbalanced loads. The manufacturers of circle and oval truss in any diameter, XSF can provide in different truss sizes with ladder, triangle and box truss. A major component in outdoor shows and events which have temporary structures are Baseplates, see the full line of XSF base plates. 2 way to 6 way corner blocks available. We have XSF Corner Blocks for our full line of lighting truss. A full range of ladder trusses for your application. We manufacture ladder truss in a wide variety of sizes. Check it out. As innovators and experts in Truss fabrication, we have the know-how make your “outside of the box” project perfect. 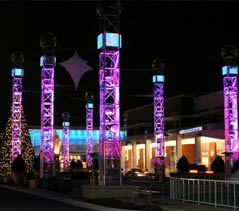 Visit our Custom Truss Fabrication page or call us for more info. If you have a particular line of truss or rigging accessory you’re in need of, give us a call. We would be glad to assist. 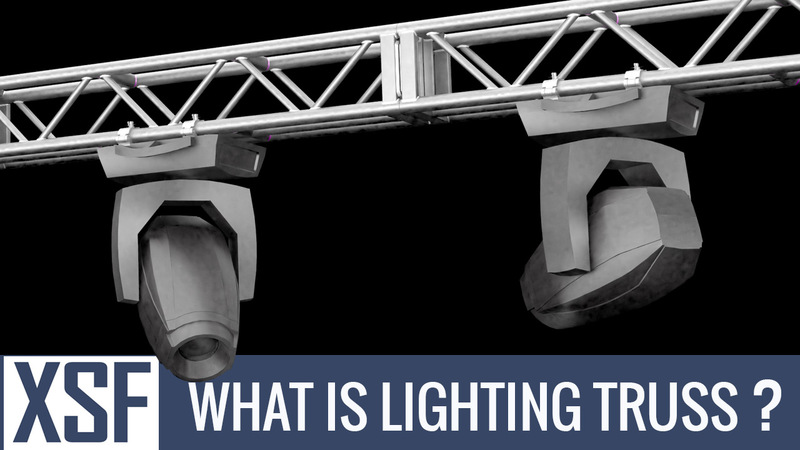 Need information on lighting truss and what’s right for your project? Follow this link, then give us call. XSF offers the option of installing a 5th chord in any of our standard product line of truss. Check it out. If you have a particular line of Rigging Accessories you’re in need of, give us a call. We would be glad to assist.